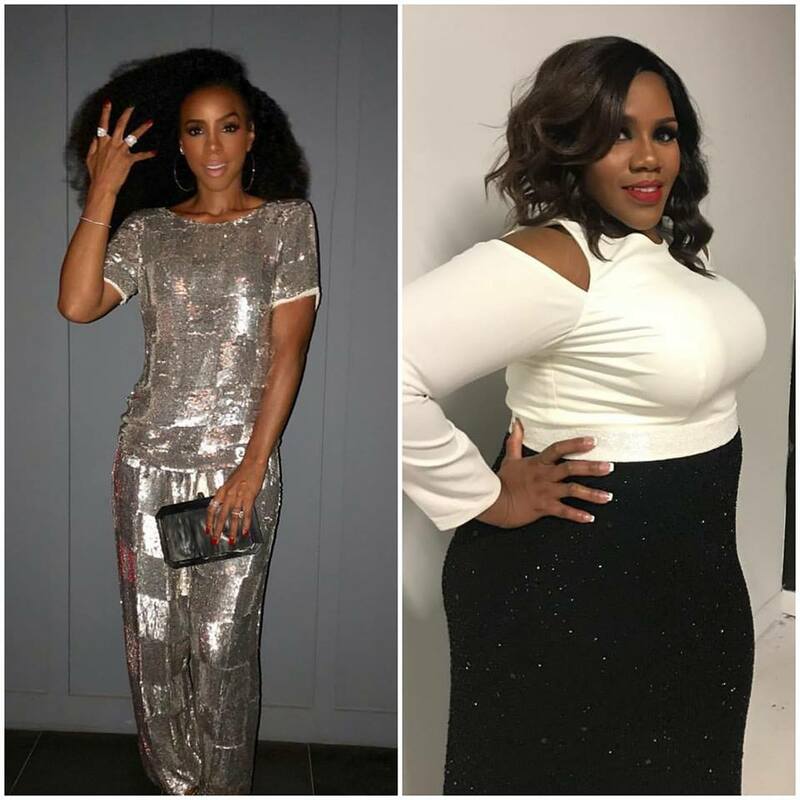 R&B divas Kelly Price and Kelly Rowland have just snagged two major roles in an upcoming scripted drama series titled ‘American Soul‘ coming to BET. The biopic style series/film will center around the story of the national rise of the iconic 70’s television show ‘Soul Train‘ and it’s creator/host, the late Don Cornelius. Price joins the cast as a series regular, playing Brianne Clarke. Clarke’s character is described as the “wise yet cautious” head of the Clarke family whose children Simone and Kendall are rising stars in Los Angeles. Music fans know Price as the Grammy Award-nominated singer whose R&B hits include “Friend of Mine,” “Heartbreak Hotel” (with Whitney Houston and Faith Evans) and “As We Lay” as well as the platinum albums Soul of a Woman and Mirror Mirror. Price most recently held a recurring role on digital network Bounce TV’s Saints & Sinners. Rowland steps into a multi-episode, guest-star role portraying soul legend Gladys Knight. Knight was one of the first performers that Cornelius booked during Soul Train’s early days. Four-time Grammy winner Rowland, a co-founding member of the seminal girl group Destiny’s Child, will also record an original version of Knight’s signature hit with the Pips, “Midnight Train to Georgia” for the role. Rowland’s acting credits include guest stints on the television series Empire, Girlfriends and Being Mary Jane. She also executive produced her own BET docu-series Chasing Destiny. Rowland most recently served as a guest mentor on NBC’s The Voice. Sinqua Walls (Power, The Breaks) will play the young Cornelius. Among the previously announced series regulars are Jason Dirden (Greenleaf) and Iantha Richardson (This Is Us) along with Christopher Jefferson, Katlyn Nichol and Jelani Winston. Production for ‘American Soul’ began on Sept. 17 in Atlanta. The series will premiere in 2019. In the meantime, check out some snaps from the set.